For the past six months I’ve been very diligent to give as much attention to flossing as I give to brushing. I thought for certain that my dental hygienist would be impressed by my effort. My teeth still had quite a bit of tartar buildup. I was disappointed that my extra efforts to floss daily had not yielded my expected result. This caused me to do some evaluation as I sat there in the dentist chair with my mouth open while she scraped away the tartar. I had two marvelous insights – aided beautifully by the comments and instructions I was given. #1 – It matters how you floss. #2 – It matters what you use to floss. Now you might think that these are basic insights – but for me this was quite profound. I’d been using cheap dental floss and I got a poor result. I realized that I needed to use a higher quality of floss if I wanted better results. As I evaluated my methods of flossing, I had to acknowledge that I was less concerned about technique and the quality of my flossing. I was more focused on the speed of my flossing and being able to say that I had flossed that day. 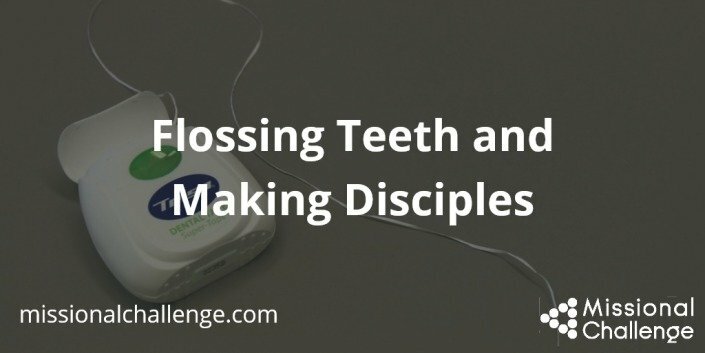 Again I found myself thinking about making disciples as I thought about flossing my teeth. 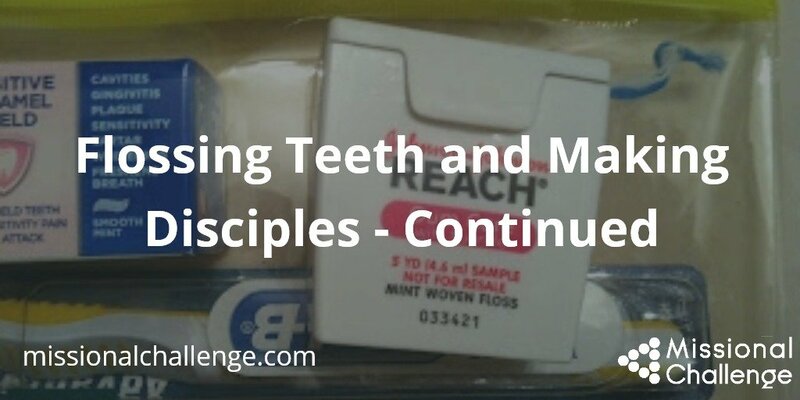 If you haven’t already read about Flossing Teeth and Making Disciples you may think this comparison is strange. For me, it is quite brilliant. (Of course, I’m quite attached to the visual pictures in my mind). 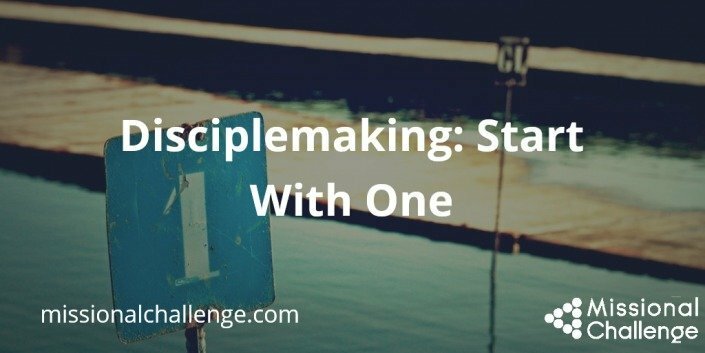 #1 – It matters how you make disciples. This may seem obvious, yet consider how you make disciples. Ask yourself: How did Jesus make disciples? What was His method? Did Jesus just gather all of His followers together and preach at them every day? Is preaching in the worship service the best method for making disciples? And how will you make disciplemakers? What’s your method? I recommend choosing one simple method that you will use – and those who are on mission with you will also use. This will enable you to disciple together in community. Don’t try five different ways to make disciples. Just choose one. And make sure that the method you choose is effective. 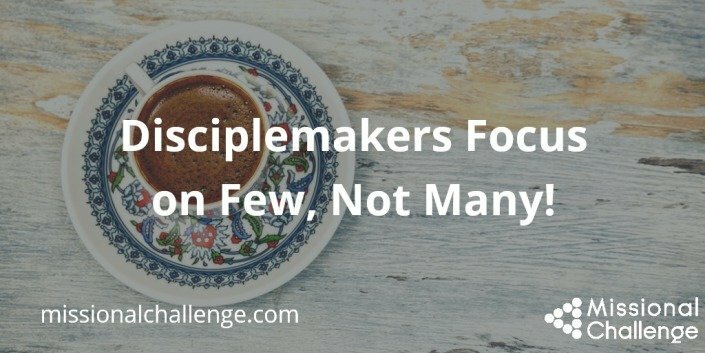 Evaluate whether you are actually making disciples who can make disciples. Don’t just embrace cheap methods – consider the quality of the disciples that you are producing. 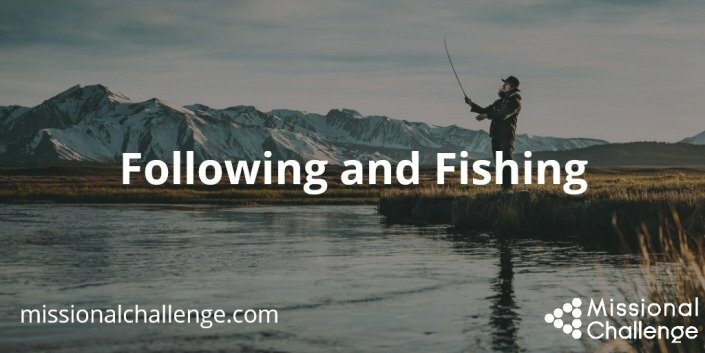 #2 – It matters what you use to make disciples. There are a lot of good programs and curriculums that have been developed for discipleship in churches. I’m biased though toward using the Bible as the curriculum and helping disciples learn how to feed themselves rather than feeding on a study guide or other tool. Consider your disciplemaking technique. What kind of disciples are you reproducing? Don’t rush the process just to say you are making disciples. Focus on quality. Invest in a few. It’s not really about the speed of making disciples. 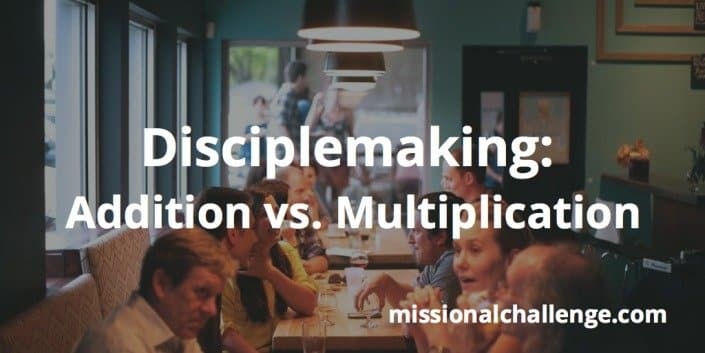 Are the disciples that you are making actually making disciples who make disciples? This is the key to multiplication. Train everyone to multiply disciples. Pay attention to the methods and quality of your disciplemaking. This is a good example of a general truth; a truth that's overlooked by many. But it can be transforming for those who know the secret! Quite simply, the universe is full to the brim with illustrations of spiritual truth. There are examples in the natural world, the world of technology, in human society, in astronomy, in the arts – you name it. Think how Jesus taught – the flowers in the field and the birds, a farmer went out to sow, good and bad servants, the good Samaritan, the prodigal son. Look around you, pay attention to what you see and hear. You will never lack for powerful illustrations of spiritual truth.